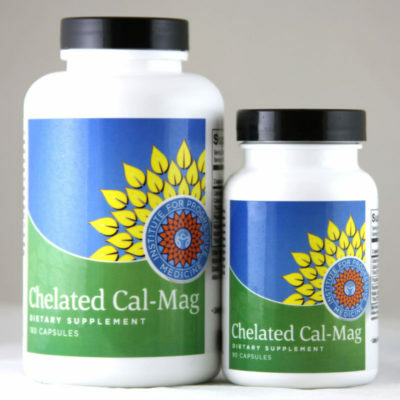 Natural Calm Plus Calcium is a calcium-magnesium formula for those who need additional calcium supplementation not provided in their diet. 16oz powder. Natural Calm helps to provide this balance in the body, relax the nerves and relieve stress. 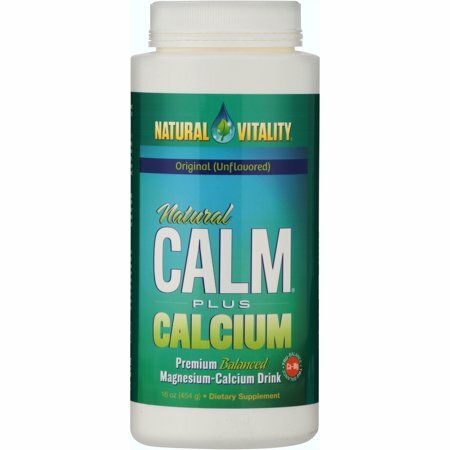 For those that need additional calcium supplementation not offered by Natural Calm, Natural Calm Plus Calcium should be taken. For additional information on Natural Calm Plus Calcium, please click here. “When I first started taking Natural Calm, I noticed an immediate difference. 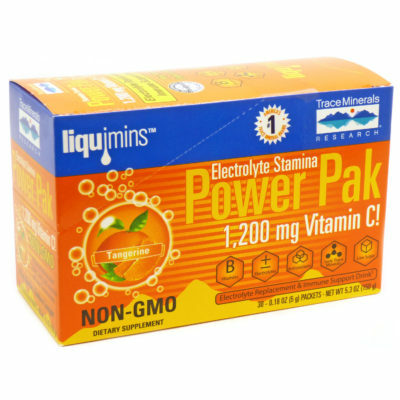 I have more energy than I’ve had in years and my sleepless nights are gone. All my patients have seen a change in energy, are having less if any headaches and less muscle and joint pain. This is truly a miracle in minutes!” -M.L. “I love Natural Calm. I was having muscle twitching and jerking at night and also trouble sleeping. 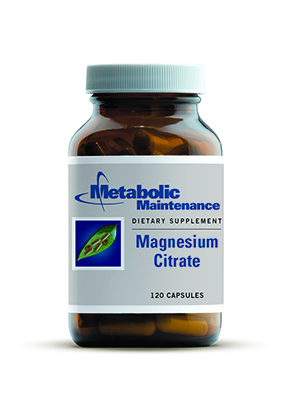 This product took care of both of those issues along with constipation I had for yrs. I think it made my overall health so much better. I would recommend this to anyone. It has a great taste and wonderful soothing, calming affect without drugs. I believe it is a miracle product with many wonderful uses.” -K.Z.